The traditional Turkish Tea is traditionally served in the tulip shaped glass. It is a black tea. The most common brands are Caykur, Dogadan and Lipton. The traditional way of brewing is with a double teapot. The water is added in both bottom pot. When the bottom water start to boil it is partially transferred to the top part and tea is added. When the tea is brewed after 3 to 5 minutes it is filtered and served. In many times the tea is blended with the hot water from the bottom to dilute. It is typically served in the tulip cups with two cubes of sugar. Most people drink with one cube of sugar. A variation of this tea is with the addition of mint leaves when the tea is ready to be served. It is very common in Egypt. 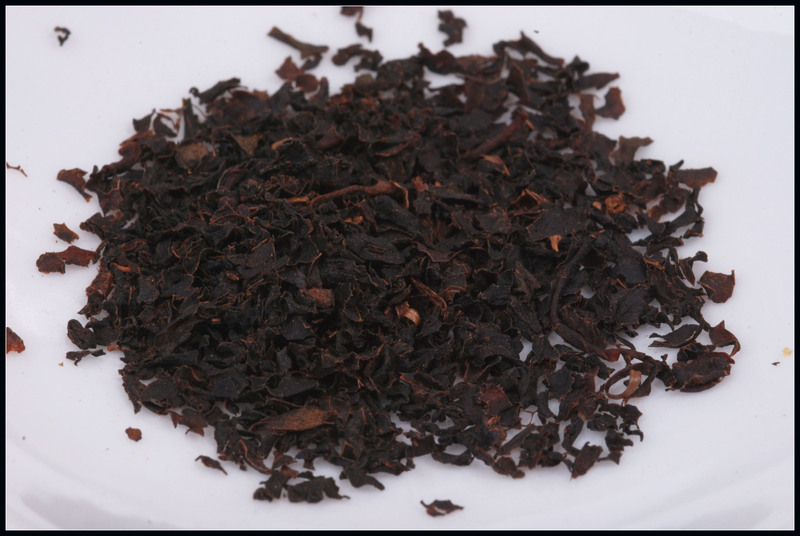 This entry was posted in Turkish Black Tea and tagged Black tea, Turkish black Tea, Turkish tea. Bookmark the permalink.